A man matching the description of George Torode was been found deceased of what appears to be self inflicted injuries. The body will be sent to the Chief Medical Examiner’s Office in Roanoke. Investigators are no longer searching for George Torode. At 1: 30 a.m. Tuesday morning Bedford County 911 dispatchers received a call of a shooting on Crabapple Lane in Huddleston, VA. Bedford County sheriff deputies responded and spoke to a witness who stated that he was in the residence with a female when George Torode entered the residence with a rifle. The witness told deputies that Torode began shooting and when the rifle jammed, the witness was able to run out the back door. While he was running away, the witness heard gunshots inside the residence. He then went to another residence where he called 911. Upon checking the residence, deputies located a white female deceased inside the residence. 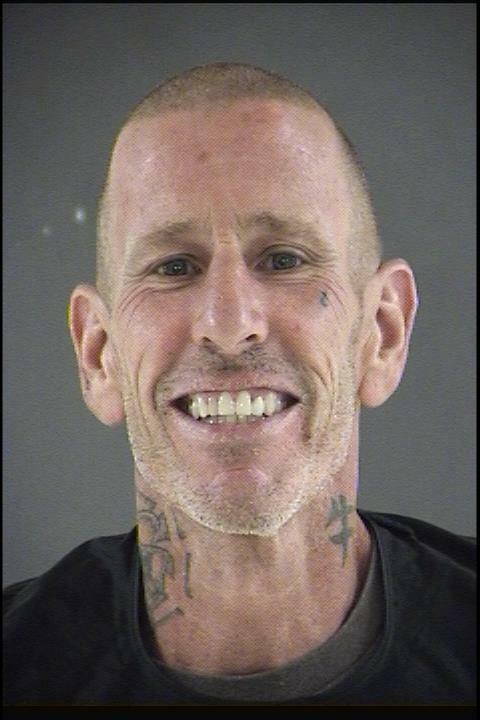 At this time Investigators are still on the scene and deputies are attempting to locate George Torode. Deputies do not have a clothing description and do not know what vehicle he is driving. Torode should be considered armed and dangerous!!! Anyone with information on Torode’s location is asked to call 911, Central Virginia Crime Stoppers at 1-888-798-5900, or use our anonymous tip submission website. Crime Stopper callers remain anonymous and can receive a cash reward up to $1,000.00.